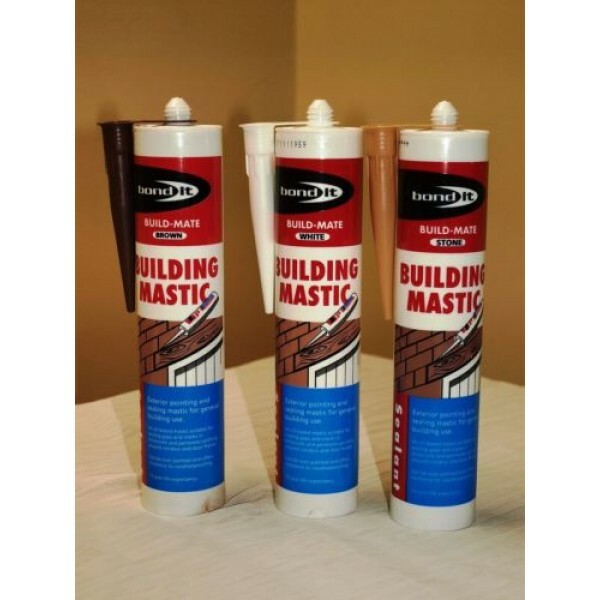 An oil based, gunnable pointing and sealing mastic for general exterior building use. 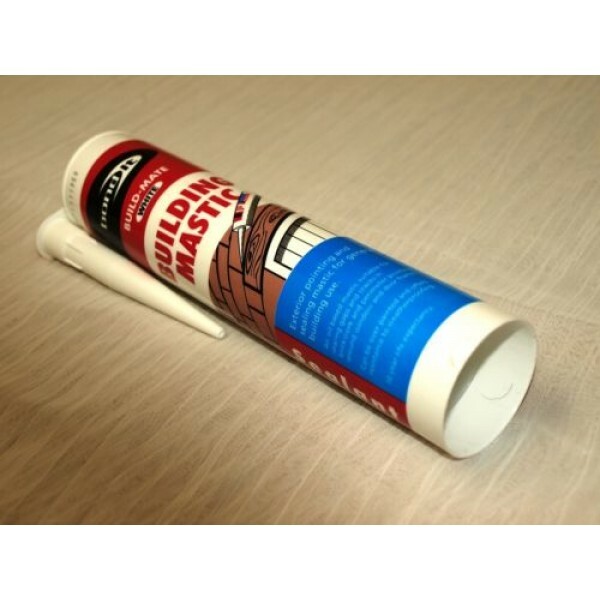 Offers superior adhesion to all building surfaces and can be overpainted when fully cures with most conventional oil based paints. Weatherproof in most applications. 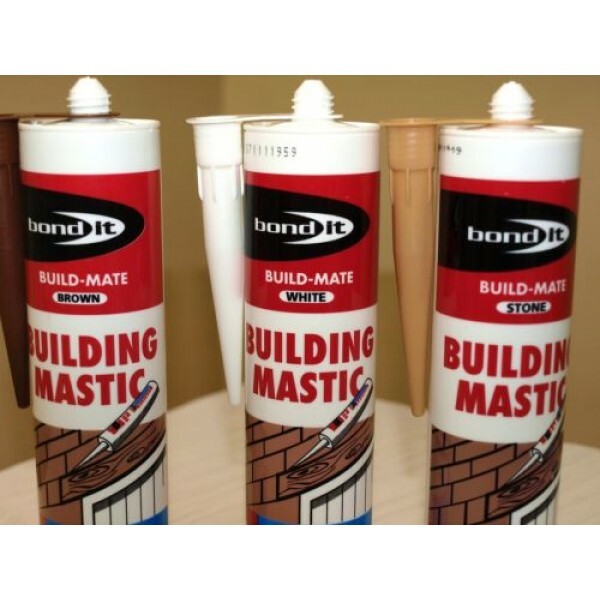 Bond It BUILDING MASTIC can be used to seal and bed window and door frames manufactured from metal or wood. 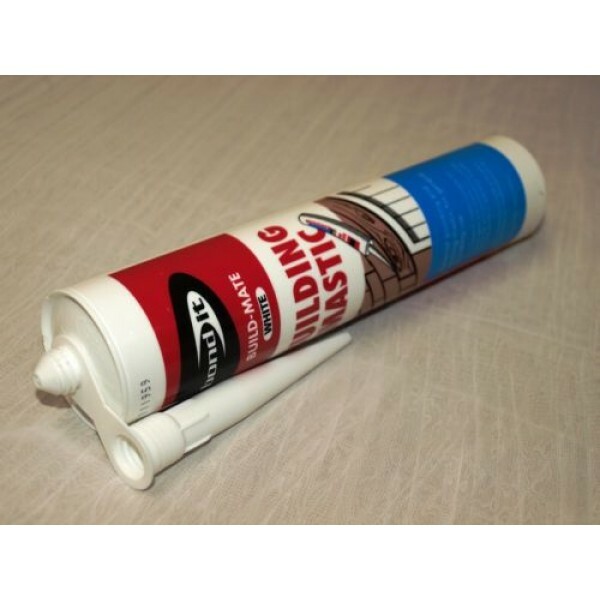 It can also be used for the maintenance of low rise building joints, seals and flashing and for pointing around precast building materials. ô€‚‹ adheres to most common building materials.